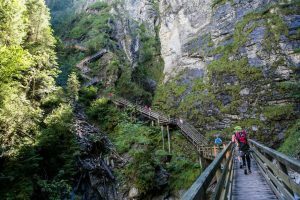 – Hüttwinkltal: this valley is known for its gold mining history and Kolm Saigurn, which is located at the foot of Hoher Sonnblick (3,106 m). 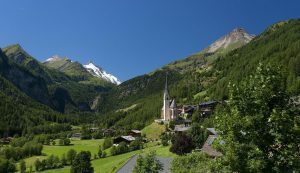 – Seidlwinkl “Pilgrims Valley”: the Tauern house 500 years old. Every year the pilgrimage of Glockner (through Hochtoron, over Großglockner Hochalpenstraß to Heiligenblut) passes through Seidlwinkltal. 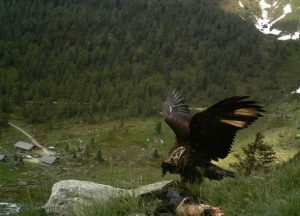 – Krumtal or “Valley of the Eagles”: In 1986, this valley was chosen to repopulate the bearded eagle. 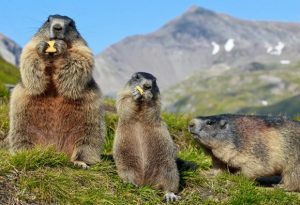 Since then, we can admire in these places not only the glacier, but also the eagle, the European bald eagle, the mountain eagle and many wildlife species in their habitat. 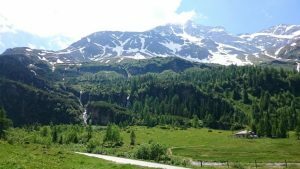 – “Valley of Springs”: thanks to this project, from 300 natural springs, 60 have been made available to visitors, thus demonstrating the treasures of the Rauris valley. 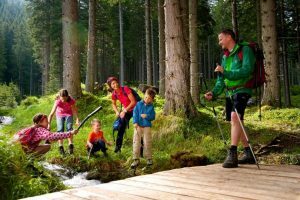 Objectives: the ancient Bodenhaus spring, the waterfalls of Kolm Saigurn and Krimml, information about the water trails at Seidlwinkltal. 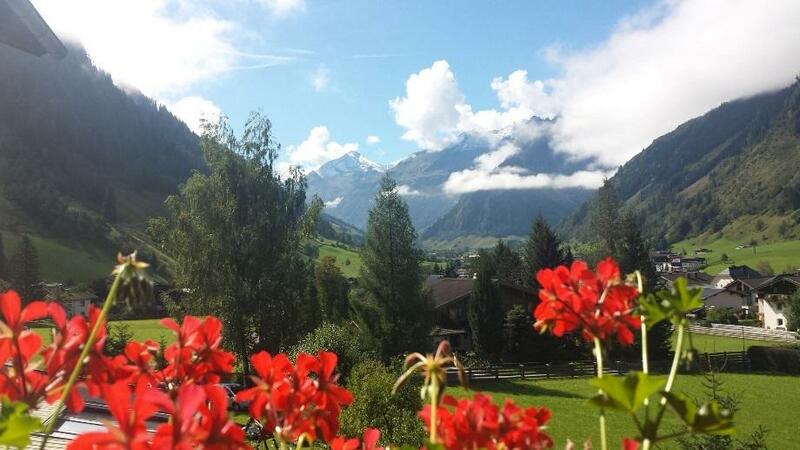 The Rauris Valley is named after the legends, the “Golden Valley of the Alps”. We can try our luck at 3 gold panning spots. Let’s start our day near Bodenhaus, where we can live this centuries-old tradition, in the stream, in rubber boots, and with the gold panning plates. For children, the playground is ideal. 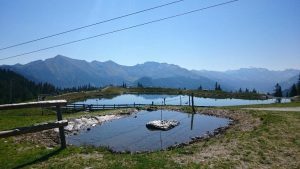 If we have collected enough gold and minerals, leave them in the car and continue your journey on the Kolm Saigurn panoramic road, where we will reach the next sightseeing point: the Rauris marshes. 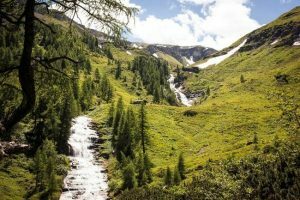 With more than 80 dark marshes, spruces, mosses and romantic meadows, the old forest of Rauris is an untouched area, a natural treasure in Kolm Saigurn, at the end of the valley. We continue to Naturfreundehaus, which is 1598 meters high. From here you can see the surrounding 3000 m mountains. 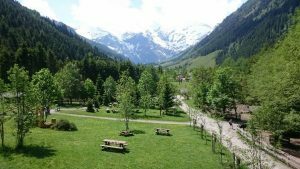 The Rauris Valley, the wonderful waterfalls and the meteorological observatory at 3106 m, Sonnblickbasis, are also noteworthy. If you are an experienced hiker, climber, it is worthwhile to visit a larger cottage, or even a mountain peak. 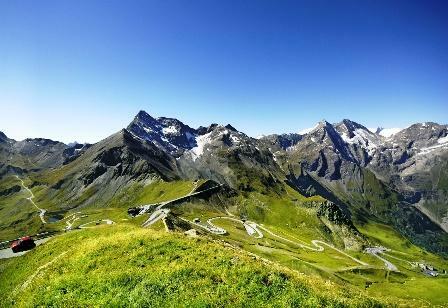 Today we are traveling in the car and our goal is the highest peak of Austria, and the 48-kilometer panoramic road to the Großglockner, with 36 curves. Passing through the Alps crest is a lasting experience for the whole family. 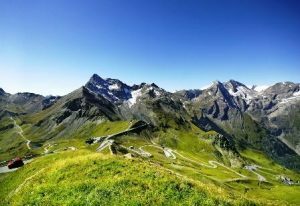 Alpine pastures, rocks and snowy landscapes come to light along the road, in other words the Hohe Tauern National Park. The Edelweiss-Spitze is 2571 meters and the highest point of the panoramic road with a view of over 30 mountain peaks. The road reaches its end at Hochtor, where we cross the serpentines at a height of 2504 meters. 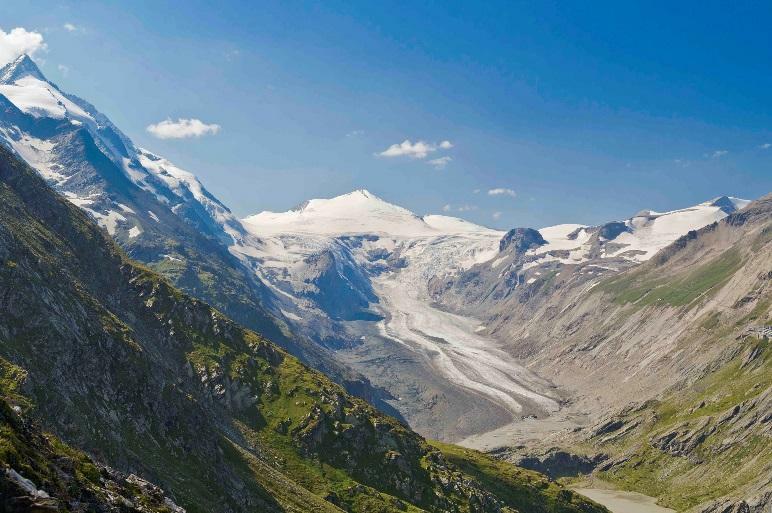 Finally, we reach the Franz Joseph observation point, where we can admire the highest mountain in Austria, the Großglockner of 3798 meters and the Pasterze Glacier at its foot. It is worthwhile to keep an eye out because the hill is a popular gathering place for marmots. From here, some stairs lead down to the glacier. Looking through the telescope of the Swarovski observation station, the lucky ones can see the goats standing on the side of the cliffs.. It is also worth visiting the village of Heiligenblut, which is a gem surrounded by hills. After completing our trail, visit the Wildlife and Adventure Park, where you can see more than 200 different species and enjoy nearly 40 types of recreational games. The Hochalmbahn (Hochalm lift) in Rauris will take you to Hochalm at about 1,800 meters, in minutes. 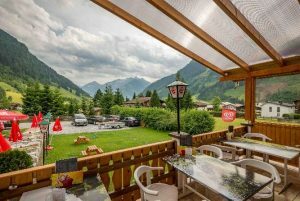 The Hochalmbahnen in Rauris is one of the most beautiful mountain huts in Austria and offers a unique alpine experience: forest trails, birds. The cable car is easily accessible from the hotel, just a few minutes walk away. We buy a ticket and after 15 minutes of traveling by car, we will have a wonderful view: alpine panorama, mountain lakes, immense mountains and ideal weather conditions, even Grossglockner! From the top you can reach four mountains: Schwarzwand (2194 m), Reißrachkopf (2210 m), Hirschkopf (2252 m) and Baukogel (2224 m). Twice a day at the cable car there are organized (11:30 and 14:00), flights of birds. During the exciting show, we can learn about the life of the birds in the valley. The eagle, the hawks and the owls fly directly over our heads and we can enjoy them as we cross the valley. Under this program we can see the king of the air, the eagle. This is the largest bird species in the valley. Before going down, we can relax next to a mountain lake where we can put our feet in crystalline water. 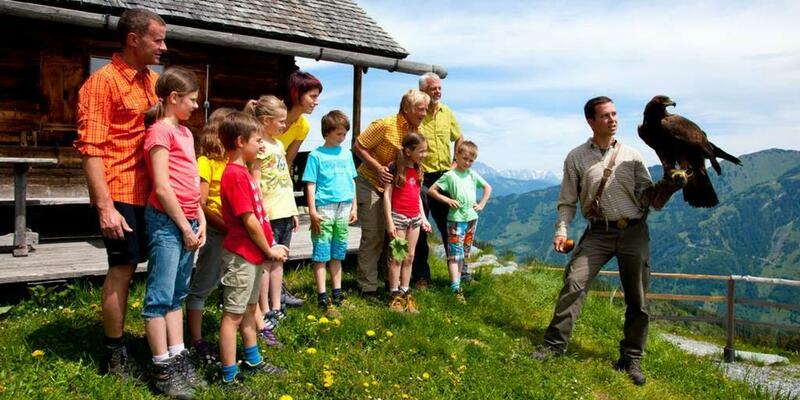 Then, follow the marked Tilly trails to discover the animals and plants in the valley. If you are tired, go to Heimalm Station, where you can rest in the valley on the Summerer Park Playground, relaxing with a cool drink and an ice cream after a long day. Kitzlochklamm is certainly one of the most beautiful and spectacular areas of the alpine region. 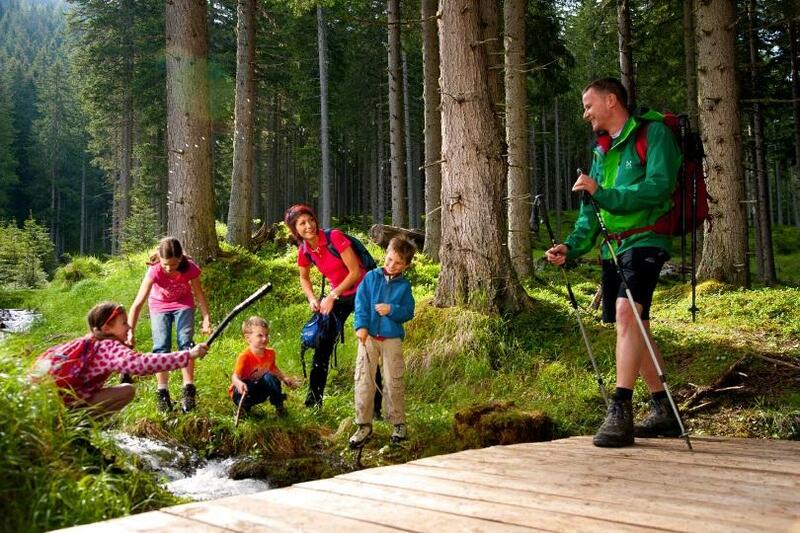 It is a unique natural phenomenon where hiking is a special experience for the whole family. During the trip, the sound of the forest and the splash of water helps you relax, a pleasant summer trip is guaranteed to the visitors. The whole journey takes about two hours, children and the elderly can also partake. 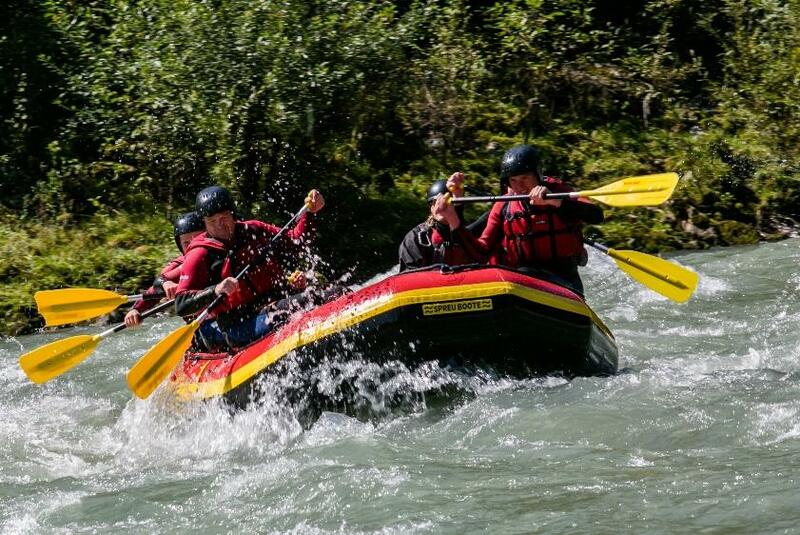 After the canyon, we are awaited by a real adrenaline bomb: we go rafting! There are two rafting centers in Taxenbach. The afternoon program starts at 13:00 and takes 3-4 hours. Equipment: We receive clothes, helmets and vests, so we just have to bring swimsuits and towels. It’s an experience for the whole family: easy rowing, fluctuations of waves and small and large water vortexes. After the adventures in the water, we are awaited back at the rafting center with a small snack, and we have the opportunity to buy the pictures taken with us. Before going back to the hotel, it is worth taking a detour to Zell am See. To relax you can take a stroll in the charming town, between 1300 years old buildings or enjoy the panorama of the lake and the mountains covered with snow. At the end of the day, we will be able to return to the hotel with new experiences. In Krumltal (also known as the “Valley of the Eagles”) the repopulation of beared vultures began in 1986. Today we can observe a large number of wild animals in their natural habitat. The hard start does not have to discourage us, the trail is easy, and visiting the huge waterfalls at the end of the valley is a reward in itself. The trip, back and forth, takes around 3 hours. We head to Wörth, the valley of pilgrims. 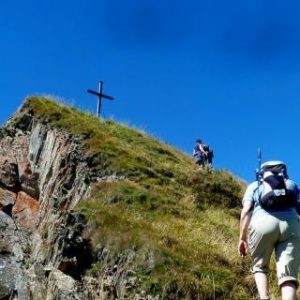 The name “Seidlwinkltal” is due to the annual pilgrimage passing through Glockner, Hochtor, Heiligenblut. The Weixen Inn inside the valley awaits guests at 11:30. Here you can taste fried trout and it is worth tasting the home-made beer and ice cream. Of course, our road are also accompanied by cows and waterfalls. 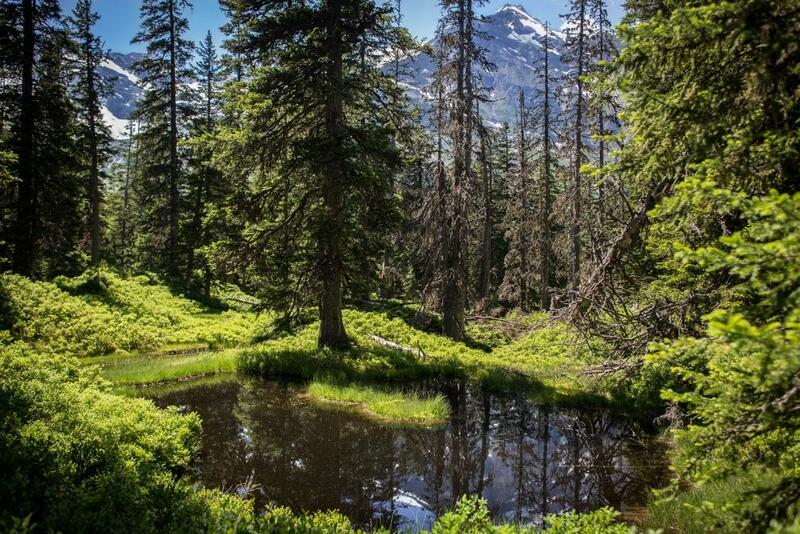 We can enjoy the hiking as much as we want, and the cabins on the way give us the opportunity to rest. The end of the valley is the Rauriser Tauernhaus, which runs from the year 1491 at 1526 meters above sea level. Returning to the hotel, we are awaited by the 90-degree finnish sauna, swimming pool and dinner on the panoramic terrace.